When I’m sin-ging, the distance between God and me becomes lesser”, he said. “This music brings people together”. 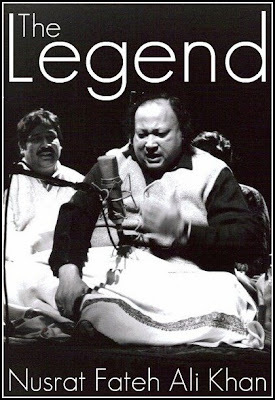 Nusrat Fateh Ali Khan was a living legend and a bridge between tradition and modernity,Orient and Occident, the sacred and the profane. Since his untimely death in 1997, his legacy has continued to spread among major artists .